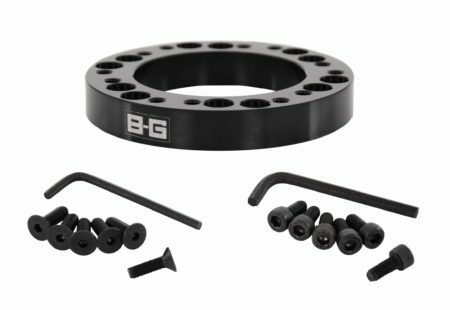 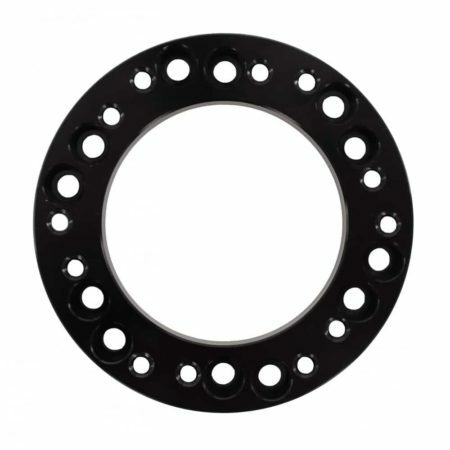 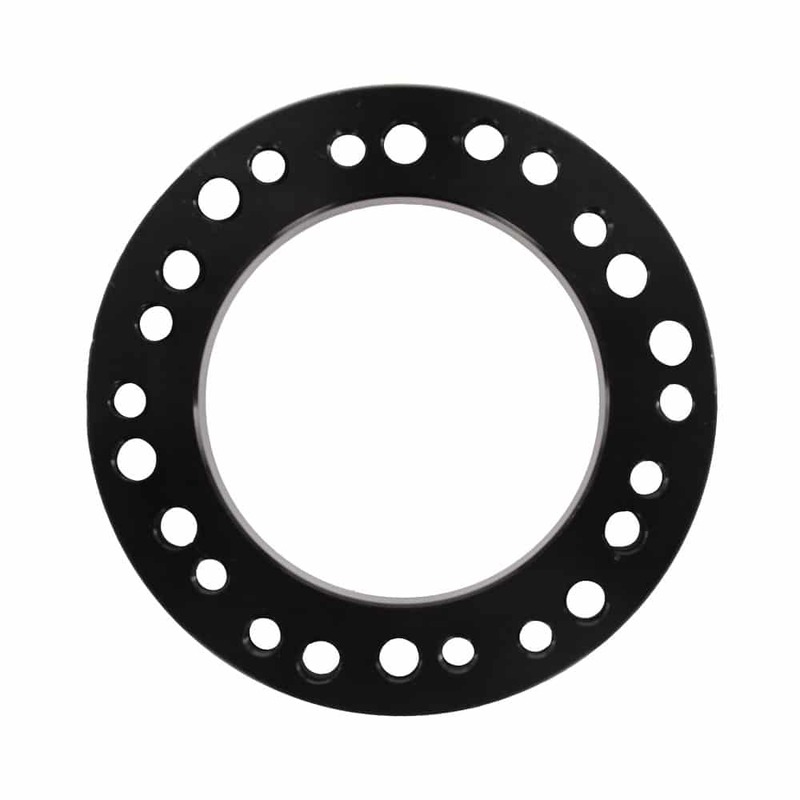 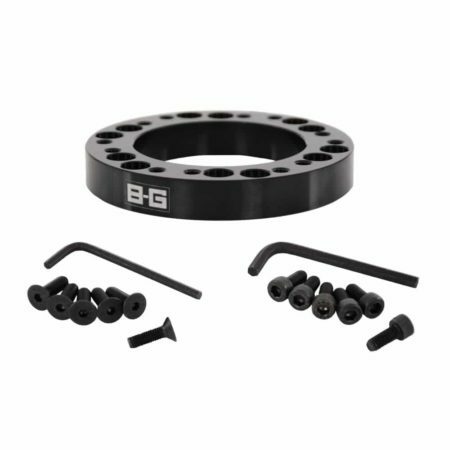 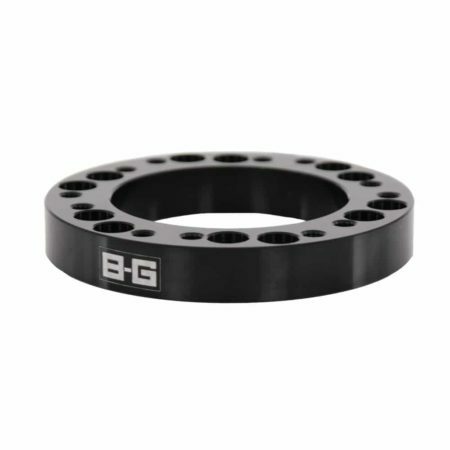 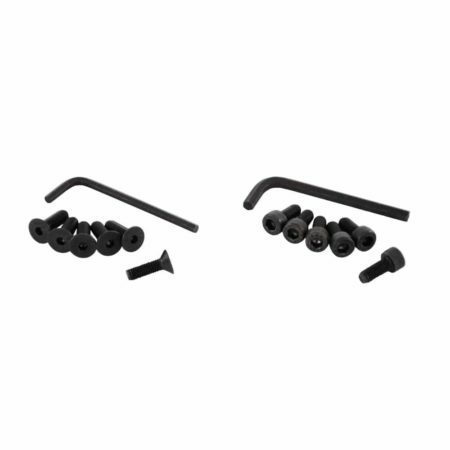 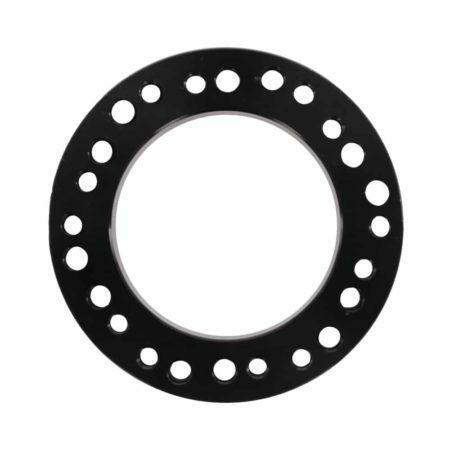 This 12.5mm B-G Steering Wheel Spacer is pre-drilled with a 6x70mm PCD bolt pattern, ideal for raising the steering wheel to improve comfort and provide a clear line of sight to the instrument panel. 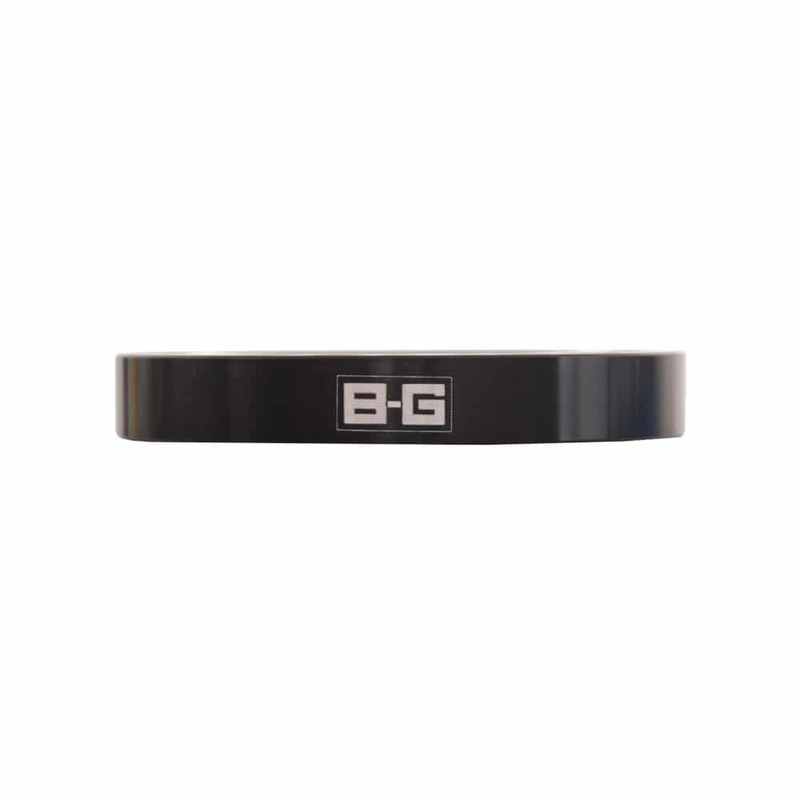 The spacer is produced from high-quality aluminium with a sharp black anodised finish and laser etched B-G logo. It’s a breeze to fit using the included fixing screws.